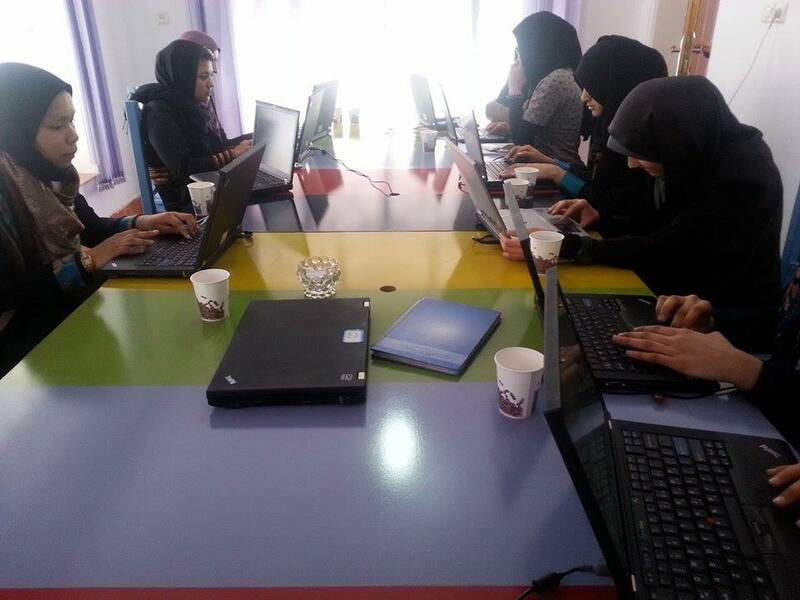 Code Fest pics from Herat! 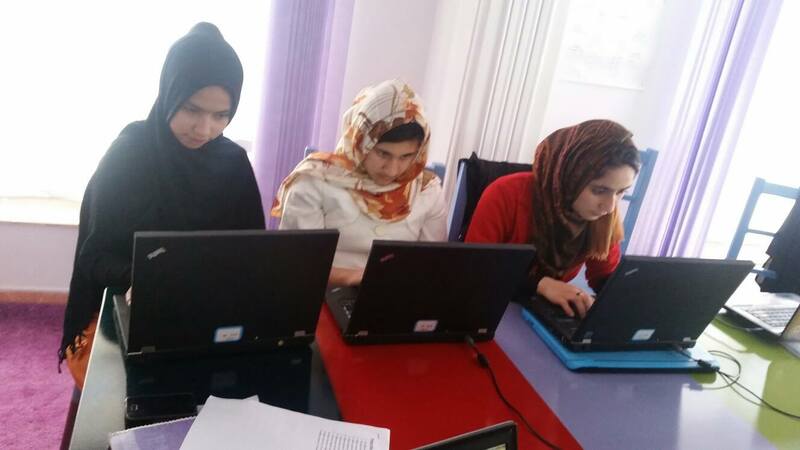 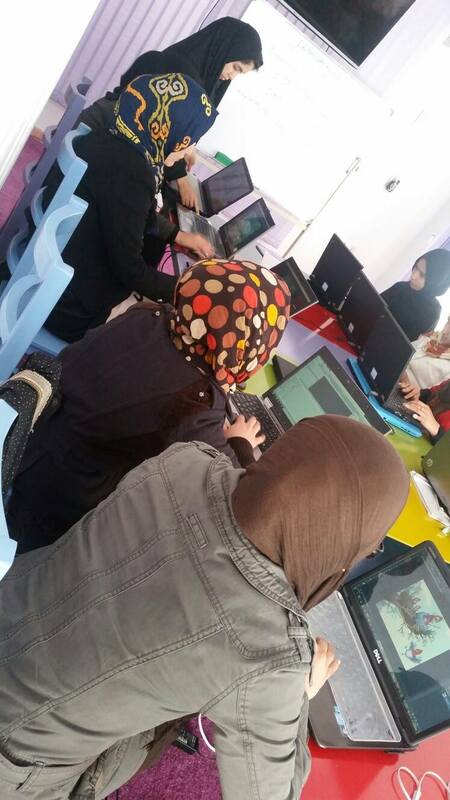 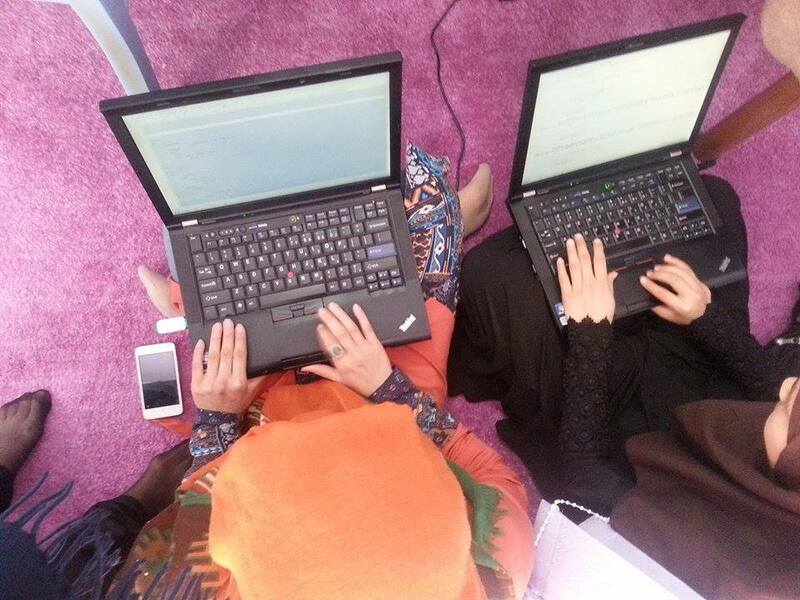 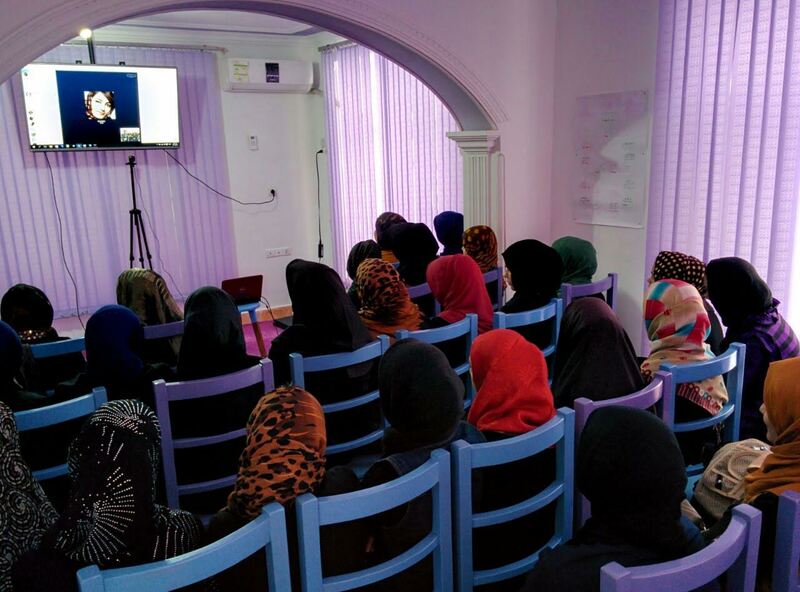 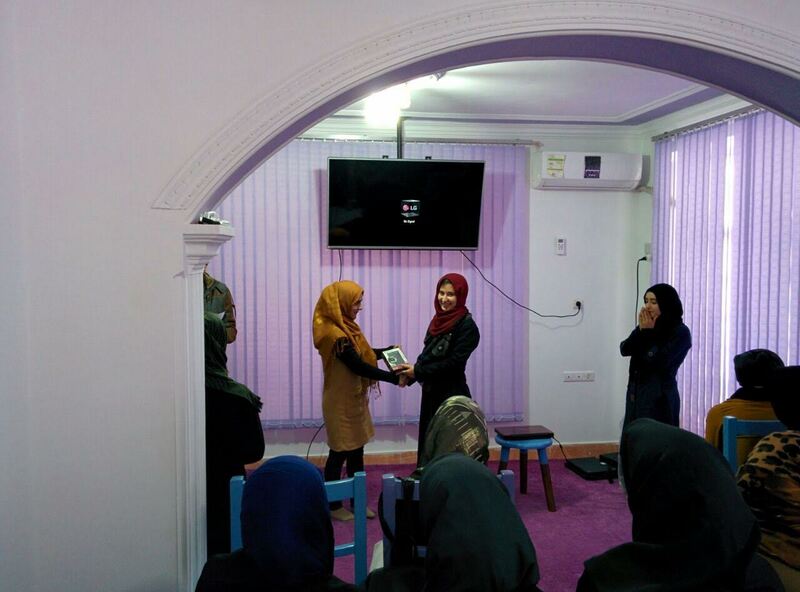 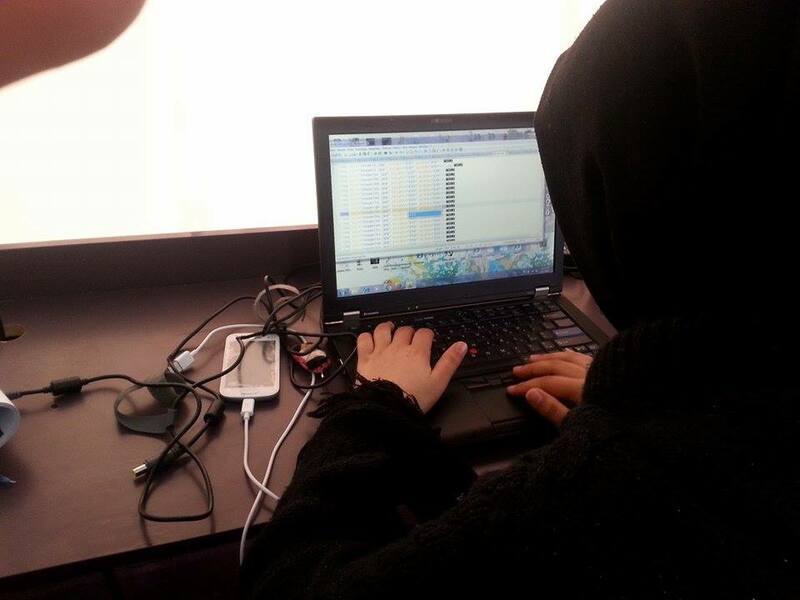 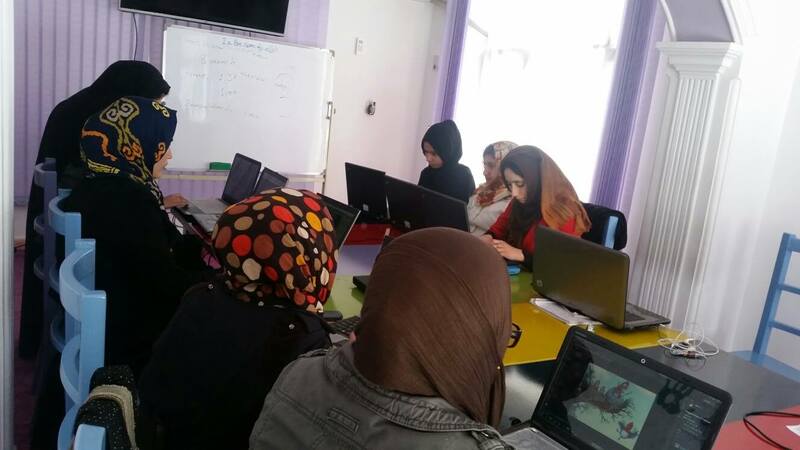 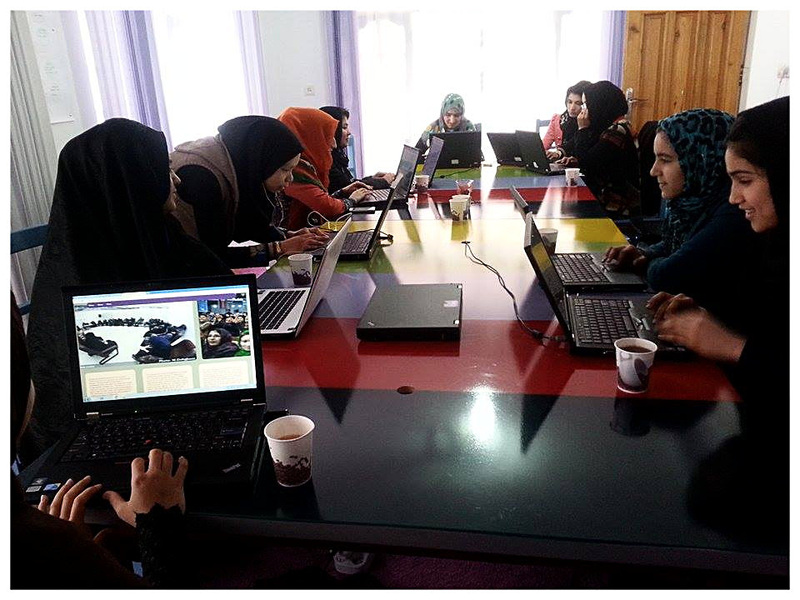 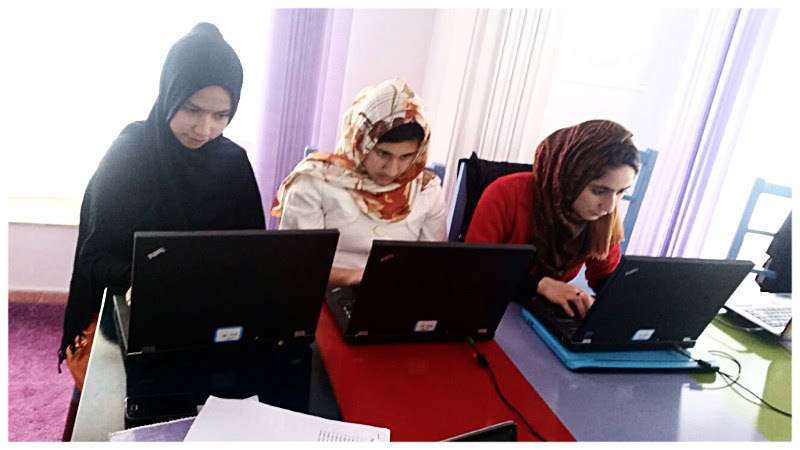 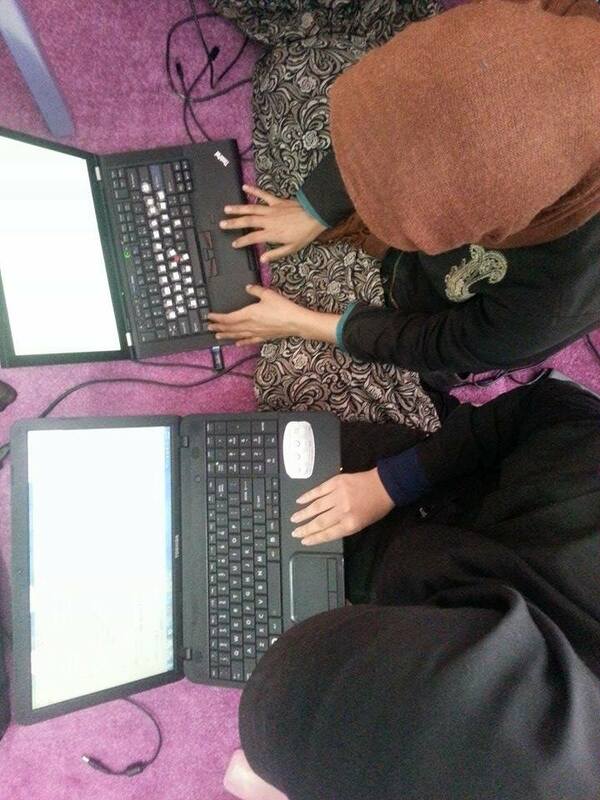 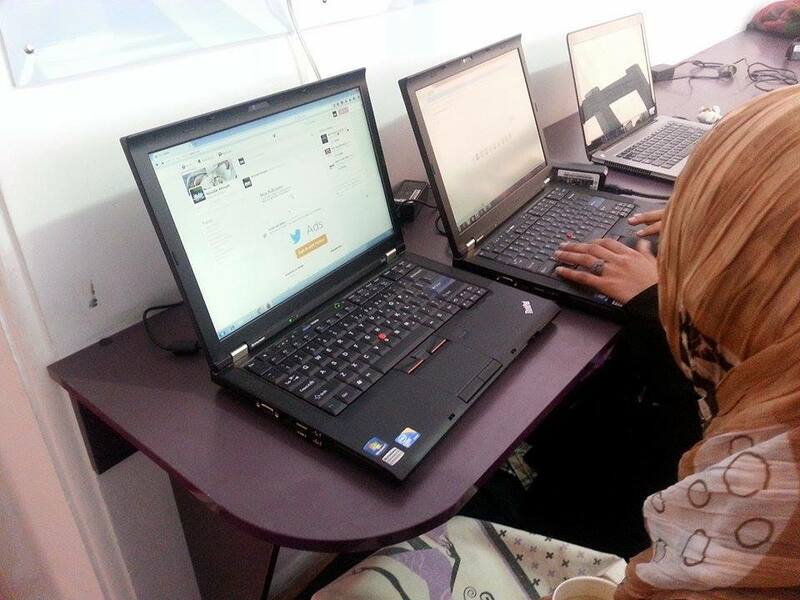 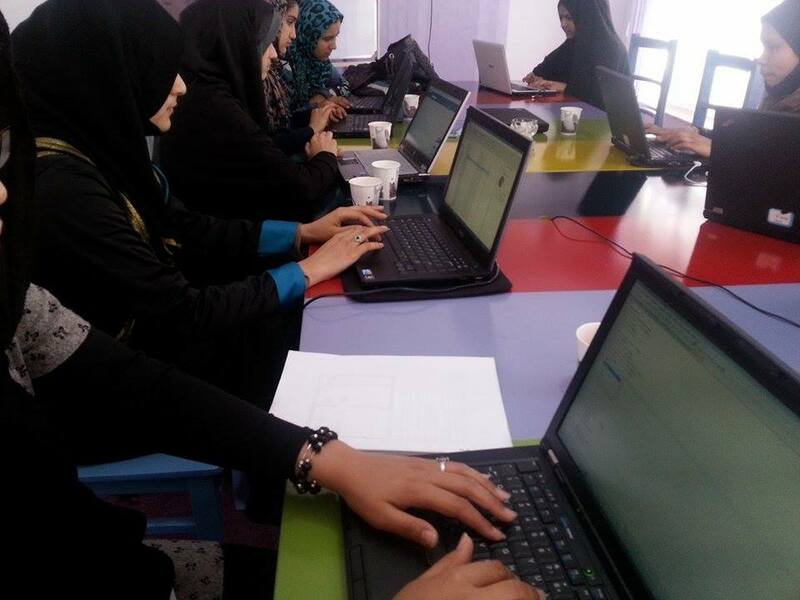 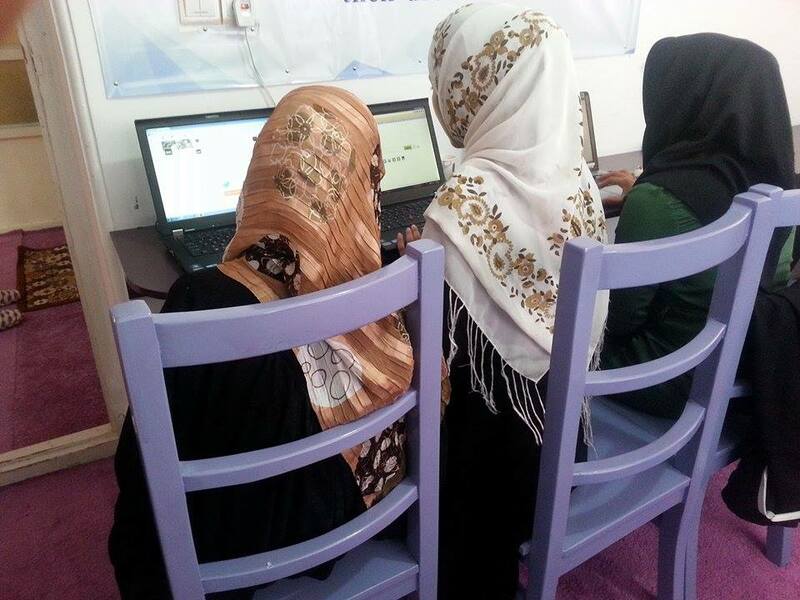 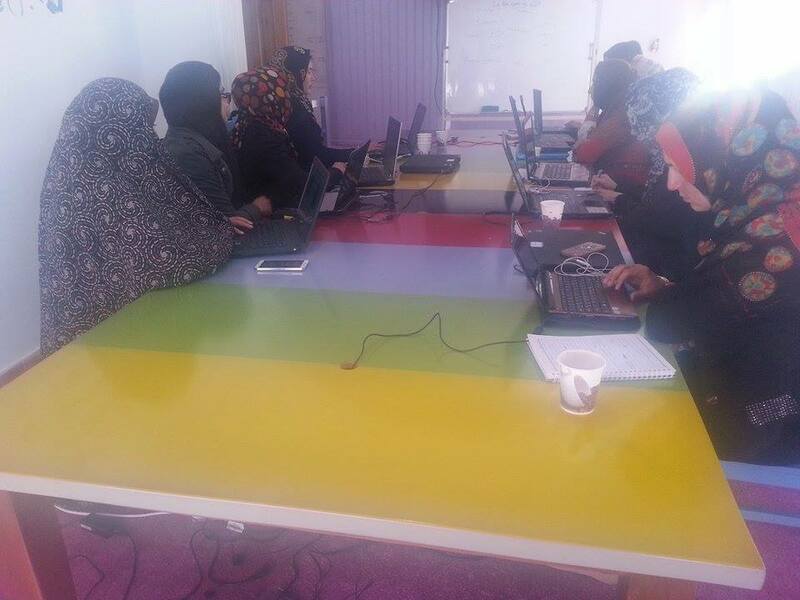 Let’s Celebrate Women’s History Month with Afghan Female Coders! 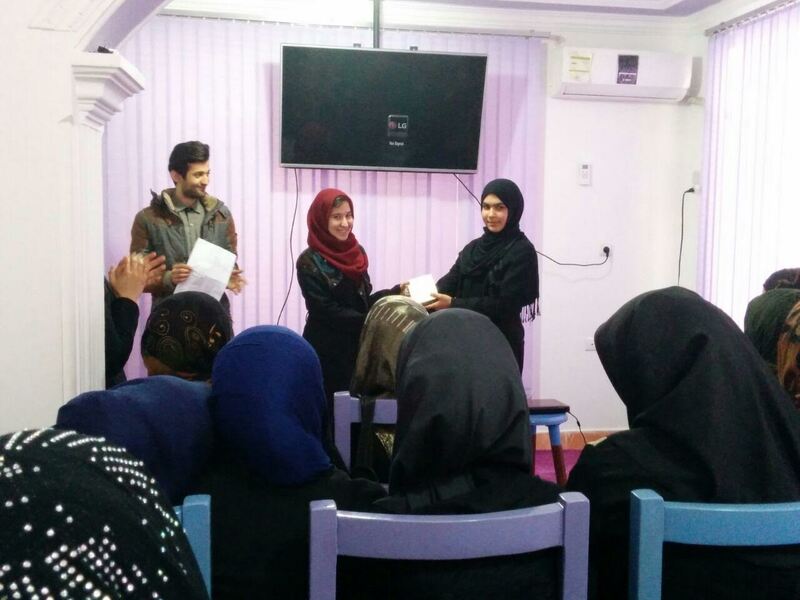 Once again we are excited to share great news with you from Herat, Afghanistan. 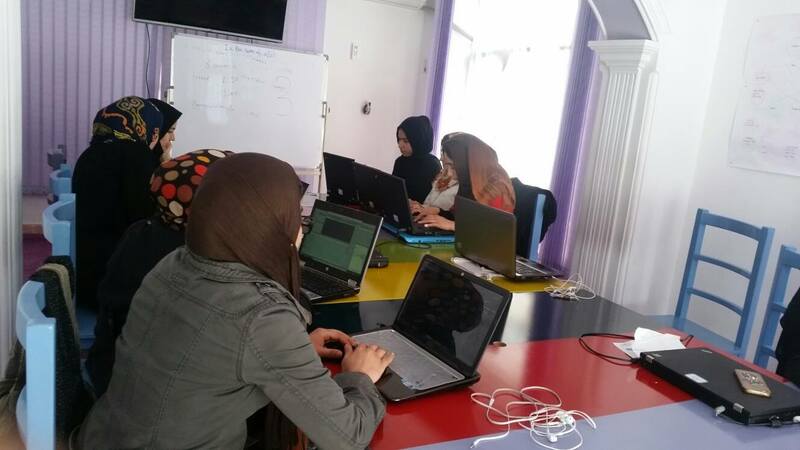 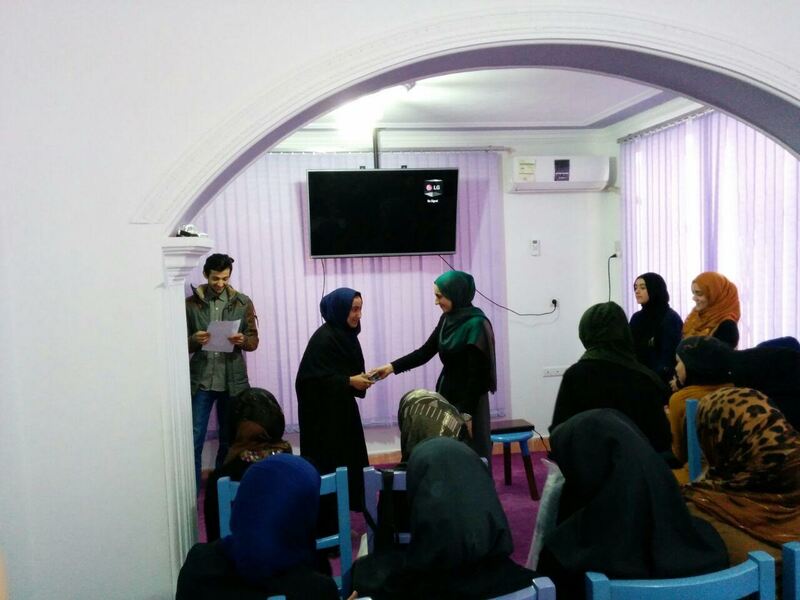 On the occasion of March 8th ( International Women’s Day) Code to Inspire organized the first Codefest for women in Afghanistan from March 1st to March 8th. 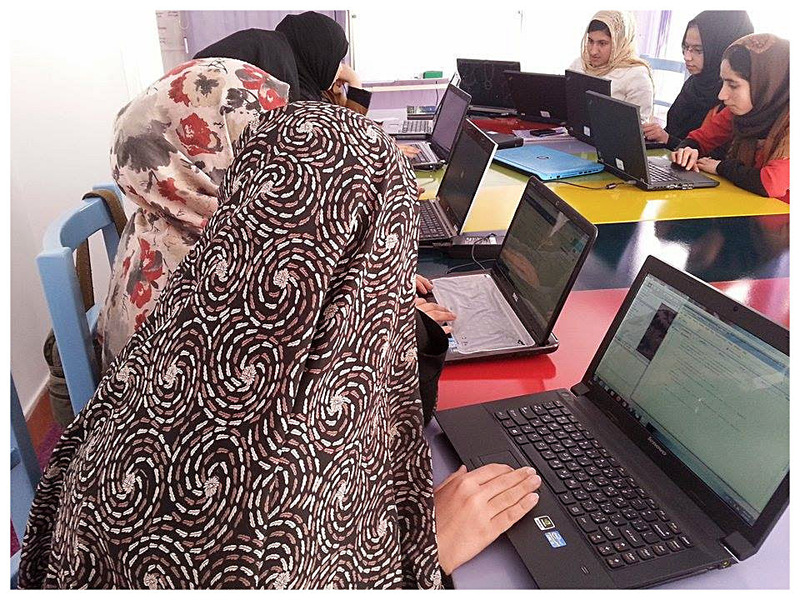 Our students were put into 12 groups and competed with each other to design webpages using the skills they have learned in HTML and CSS. 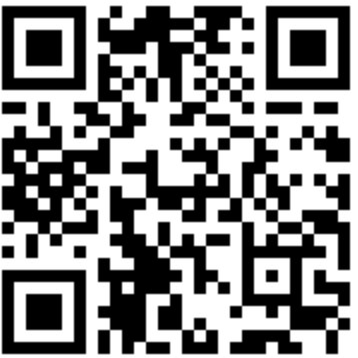 You can check their webpages here. 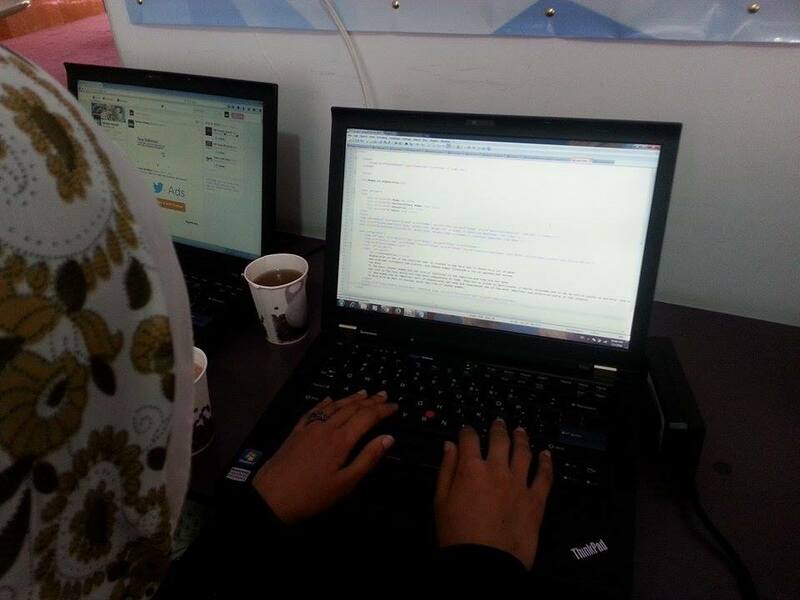 One of our high school students is working on her webdesign project. 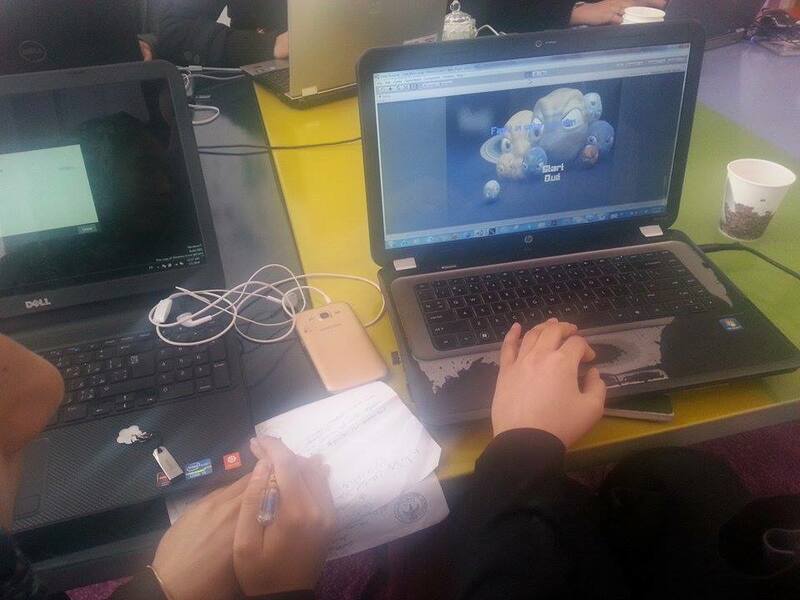 Our Computer Science students are working on their Unity game development projects. 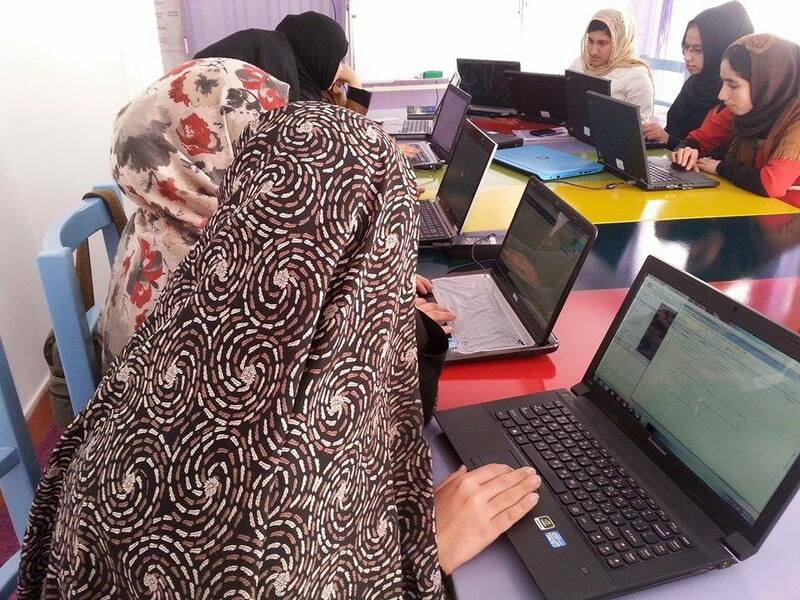 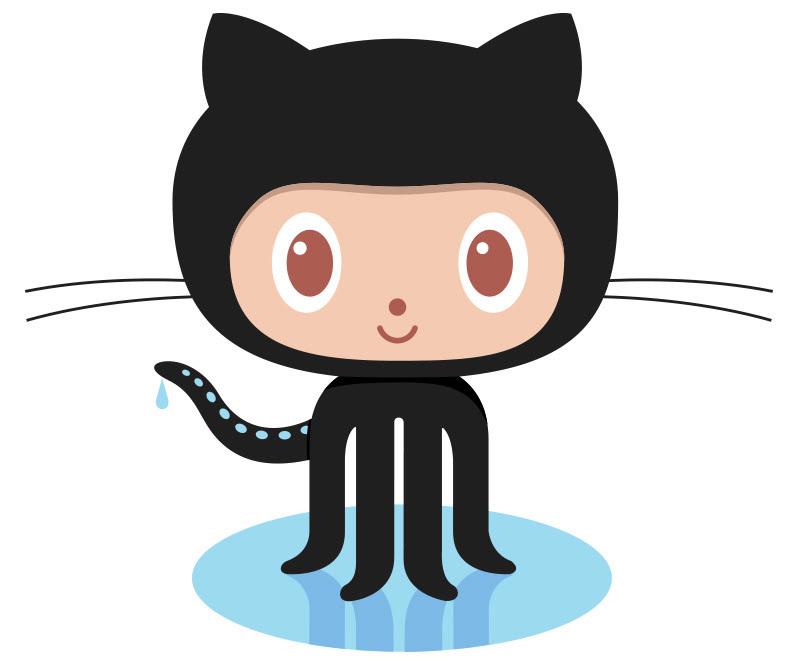 We would like to thank Github for supporting our initiative in Afghanistan by making a generous donation of $5,000 to empower our students with coding. 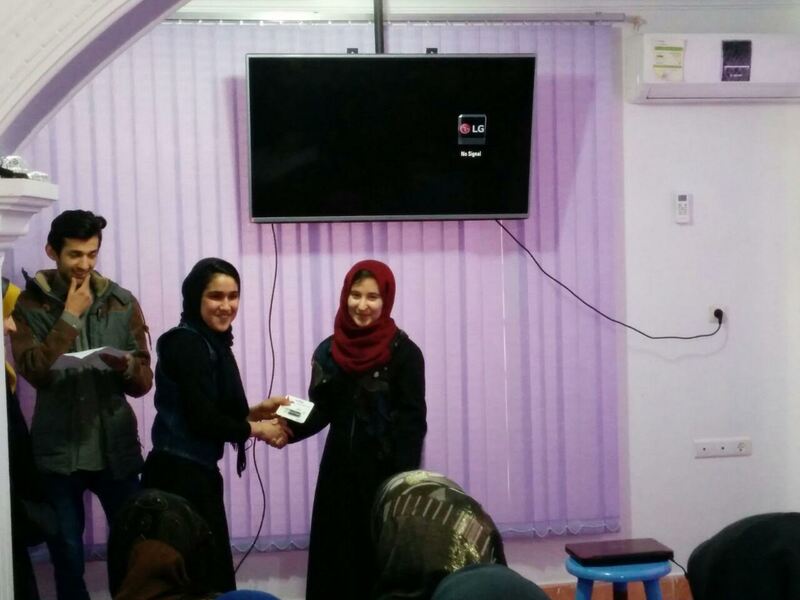 $60 Provide one month of sustainable electricity for our coding school. 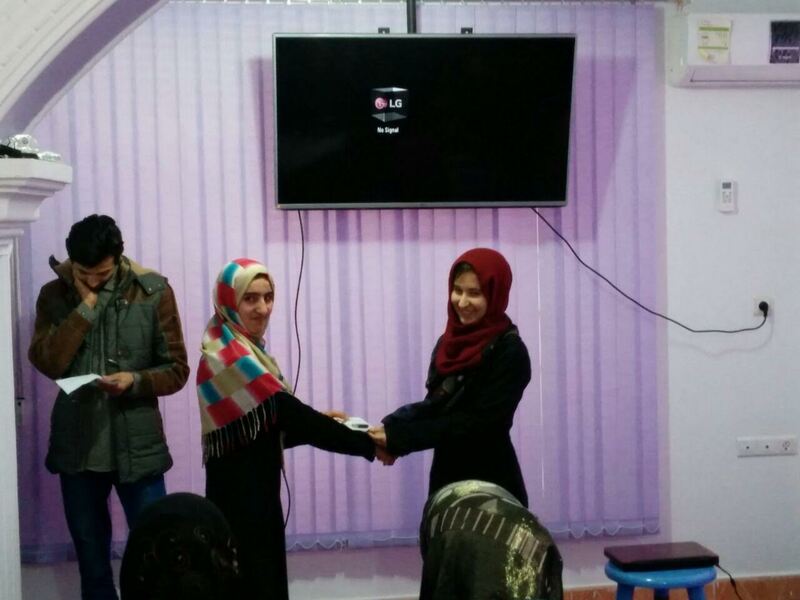 $100 Sponsor one month of educational costs for one of our students. 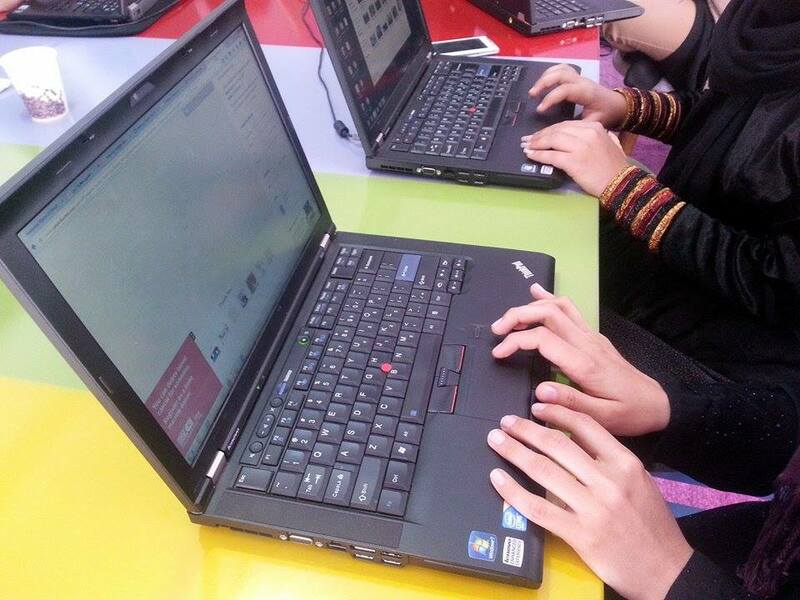 $200 Provide one month of internet for the entire school (50 students). 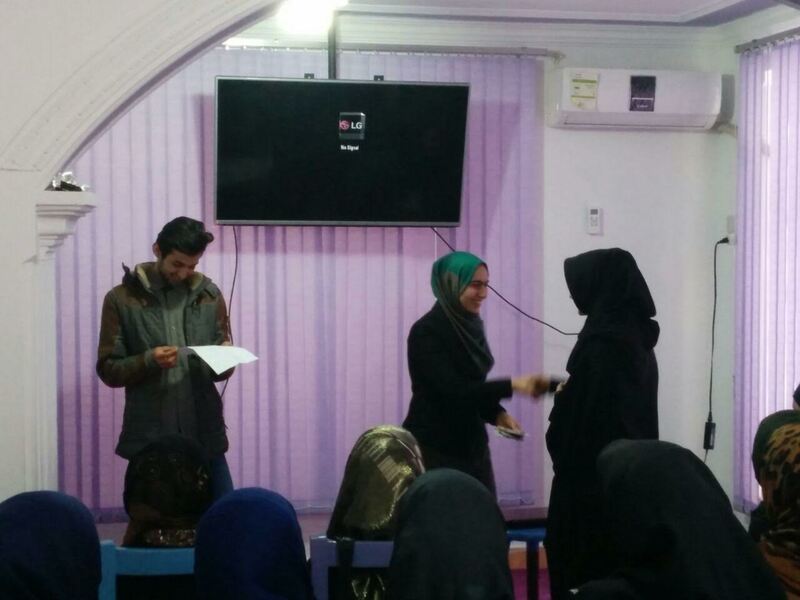 $300 Cover one month of rent for school facilities. 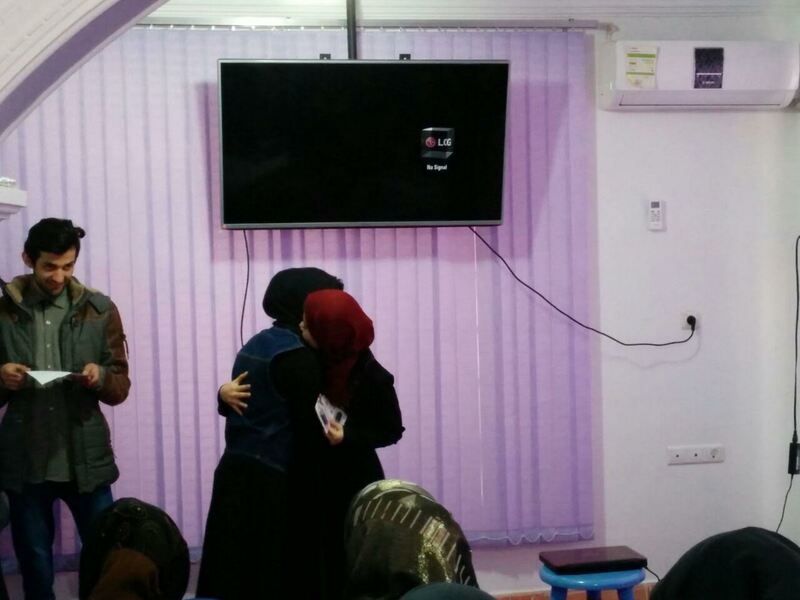 Without your generous support we wouldn’t be able to make this dream happen. 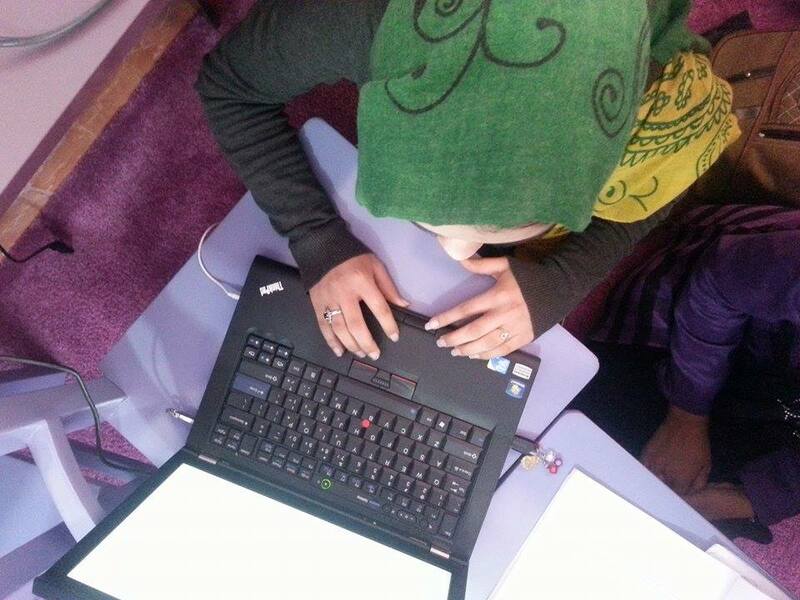 Be Code to Inspire Ambassador and Story-teller. 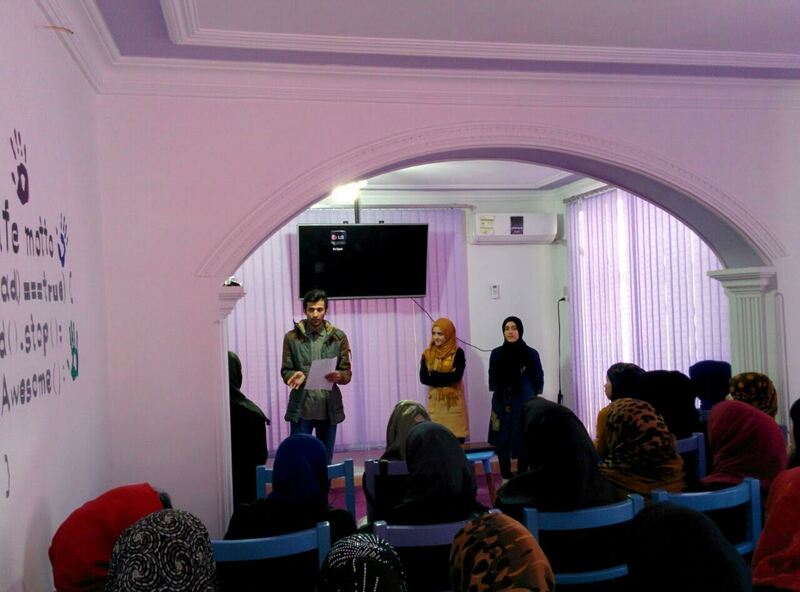 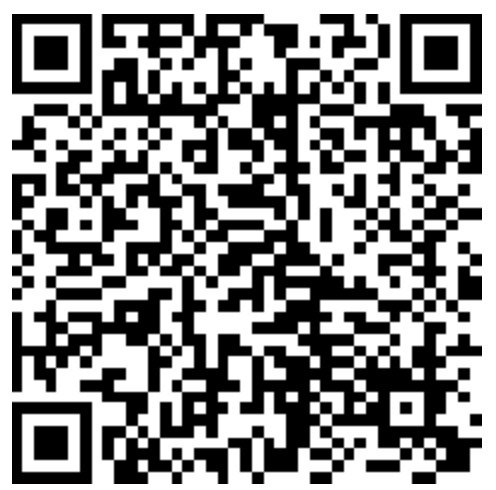 Share our story with your family and friends to give another good story about Afghanistan. 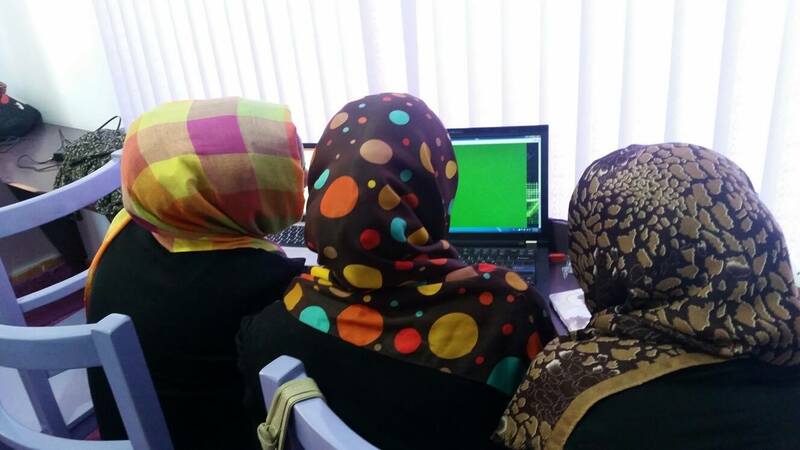 More pictures from CodeFest in Afghanistan! 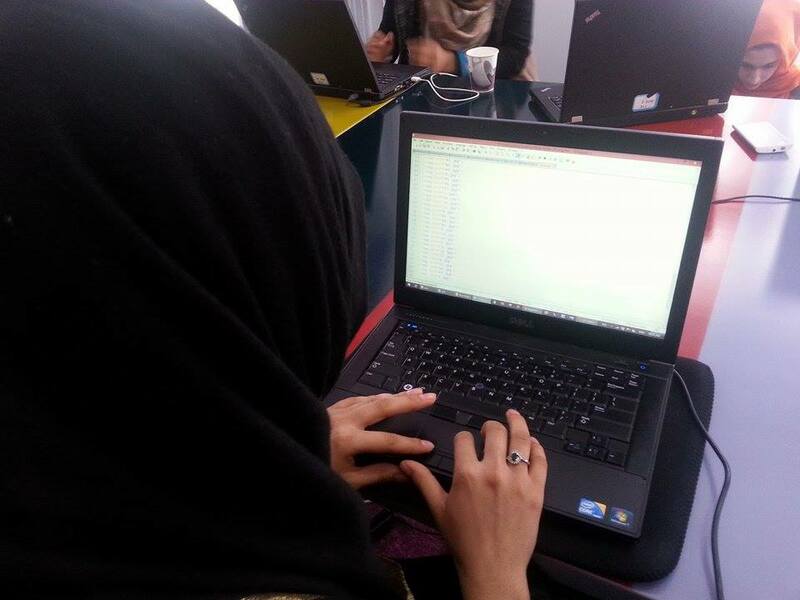 Picture updates from Code Fest! 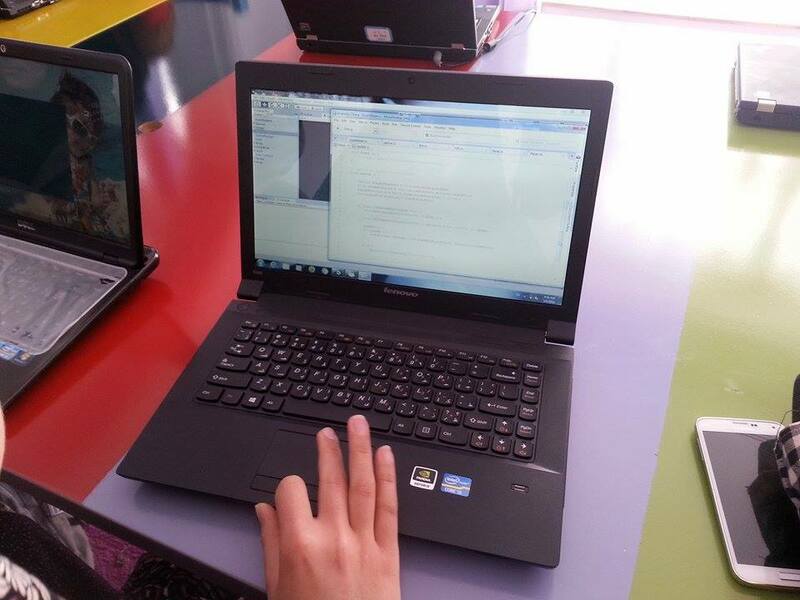 We plan to provide an opportunity and challenge for students to use what they have learned so far to design a website (using HTML and CSS) and develop a simple game (using Unity technology). 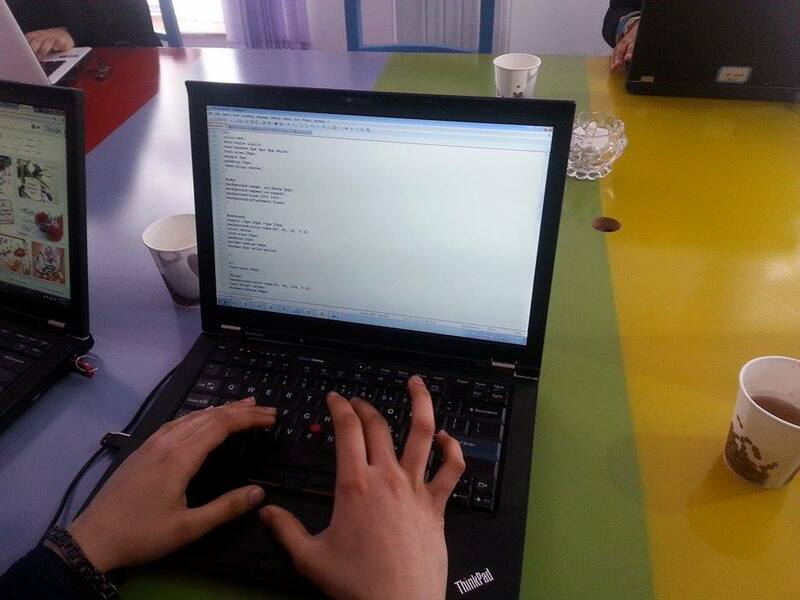 The Codefest will commence on March 5th and will finish on March 7th. 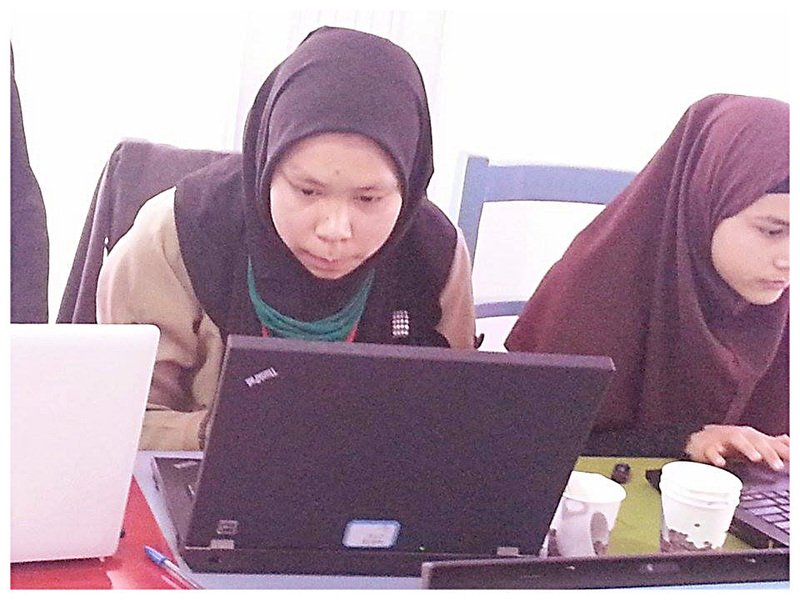 There will be 19 groups who will compete with each other in two different sections ( web design and Unity). 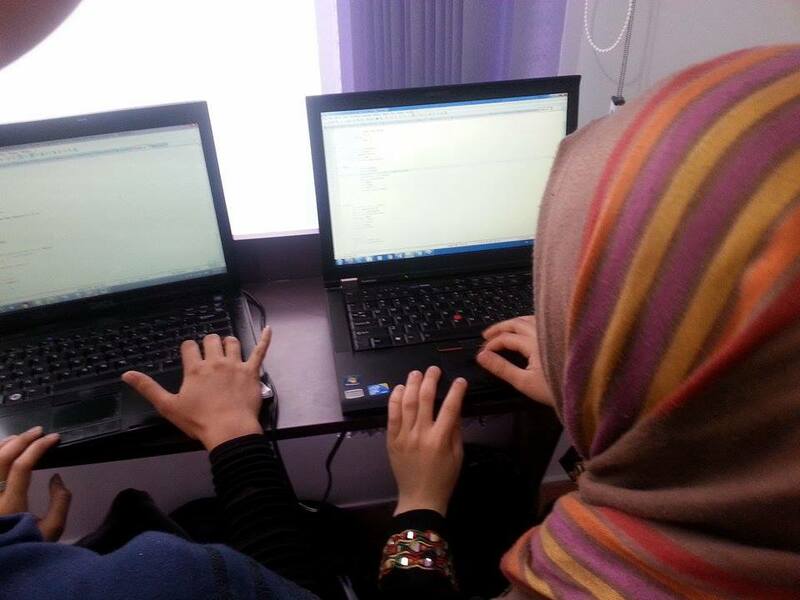 The Codefest will run from 10:00 am until 5:00 pm ( Afghanistan time zone ) each day. 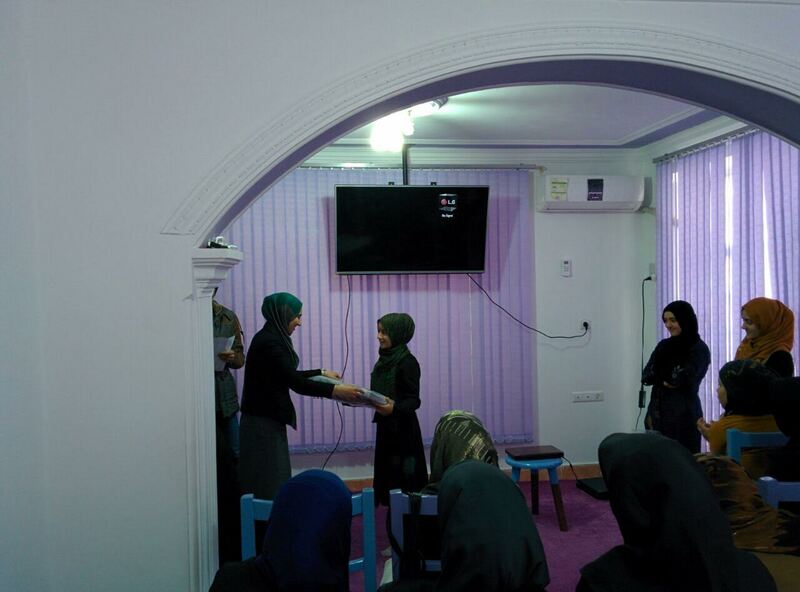 There will be occasional breaks for the students. 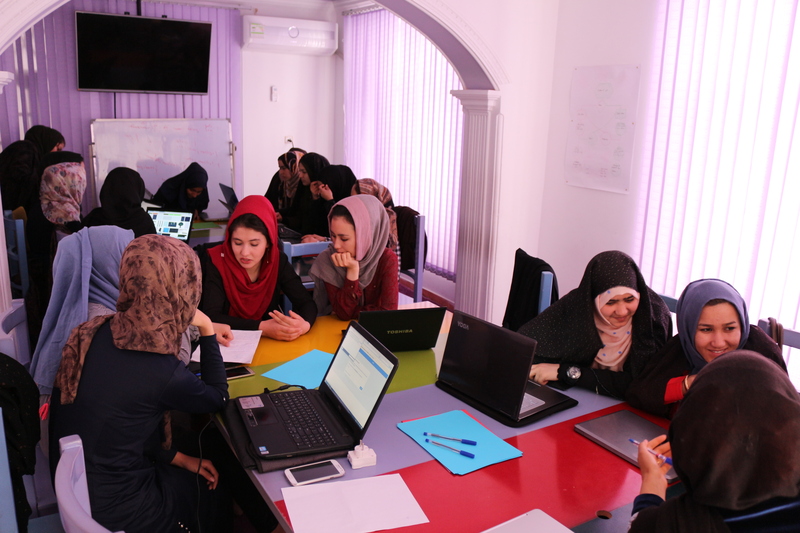 On March 8th the mentors in Afghanistan and a team in NYC will judge the projects and select the top groups as the winners of the Codefest.